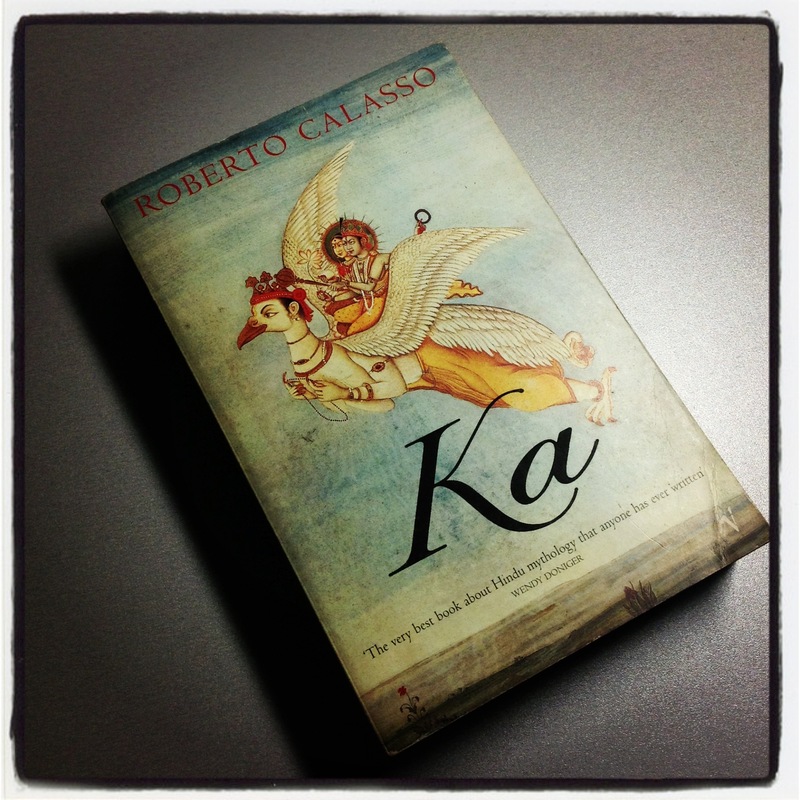 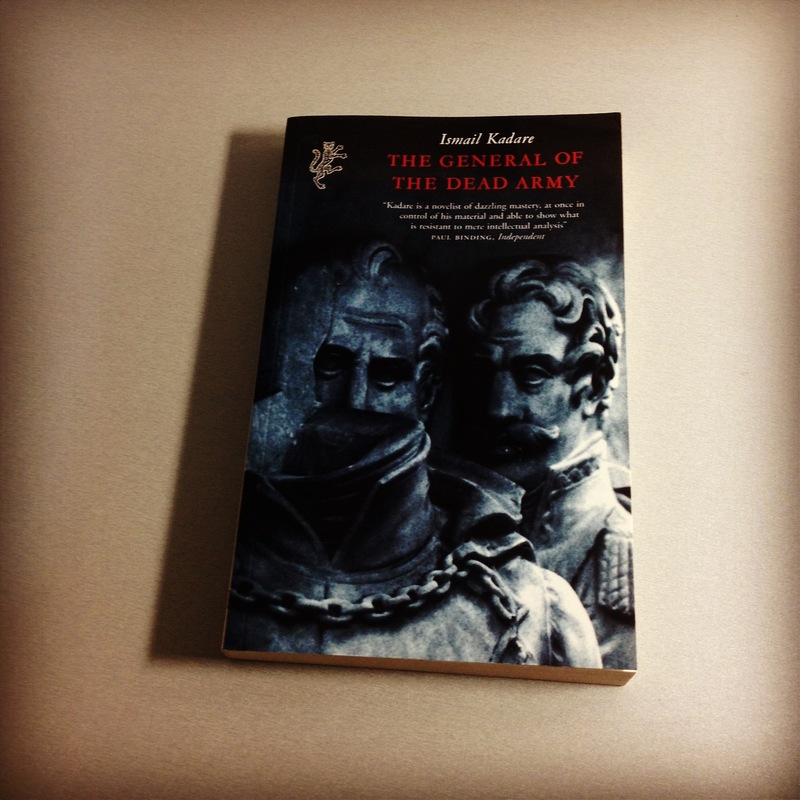 The General Of The Dead Army – Ismail Kadare. 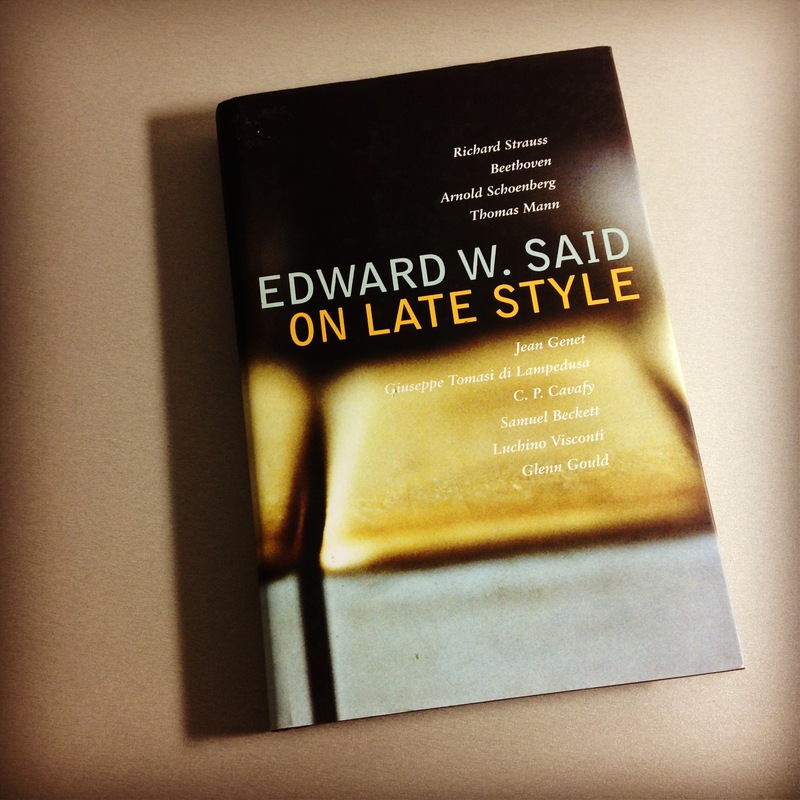 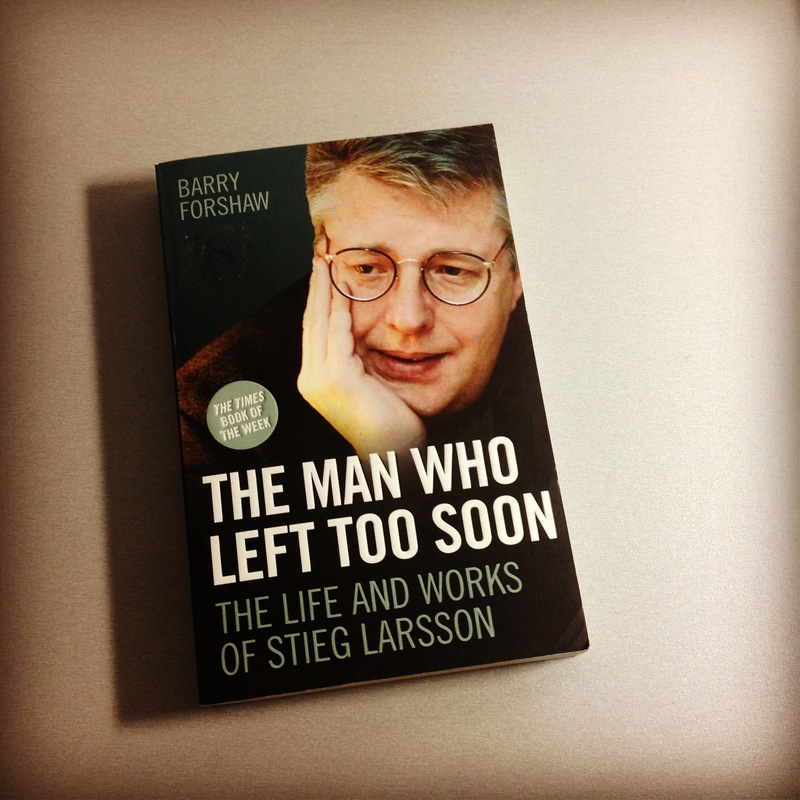 On Late Style – Edward W. Said. 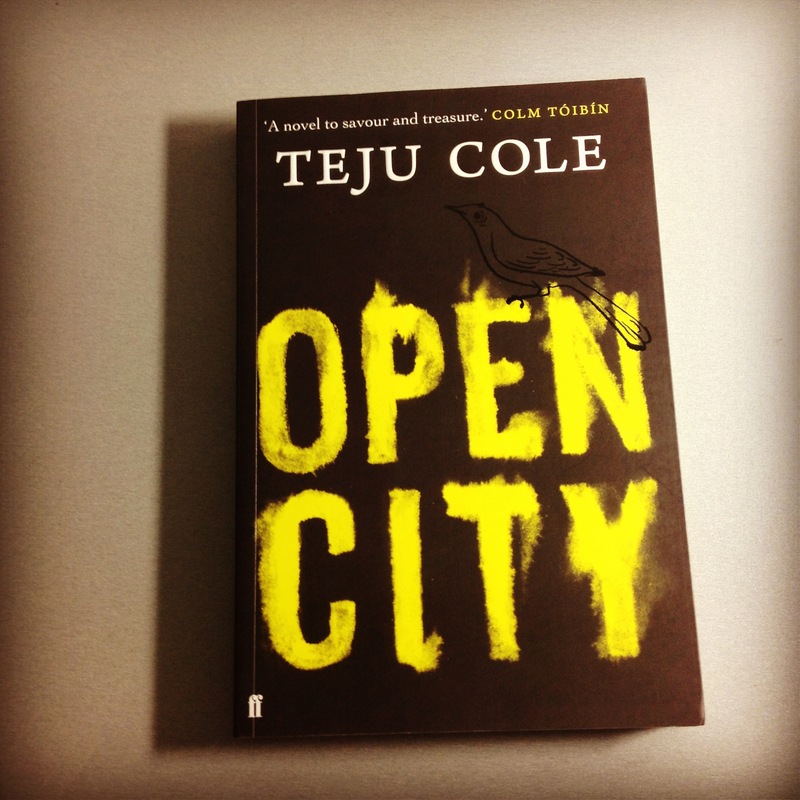 Open City – Teju Cole. 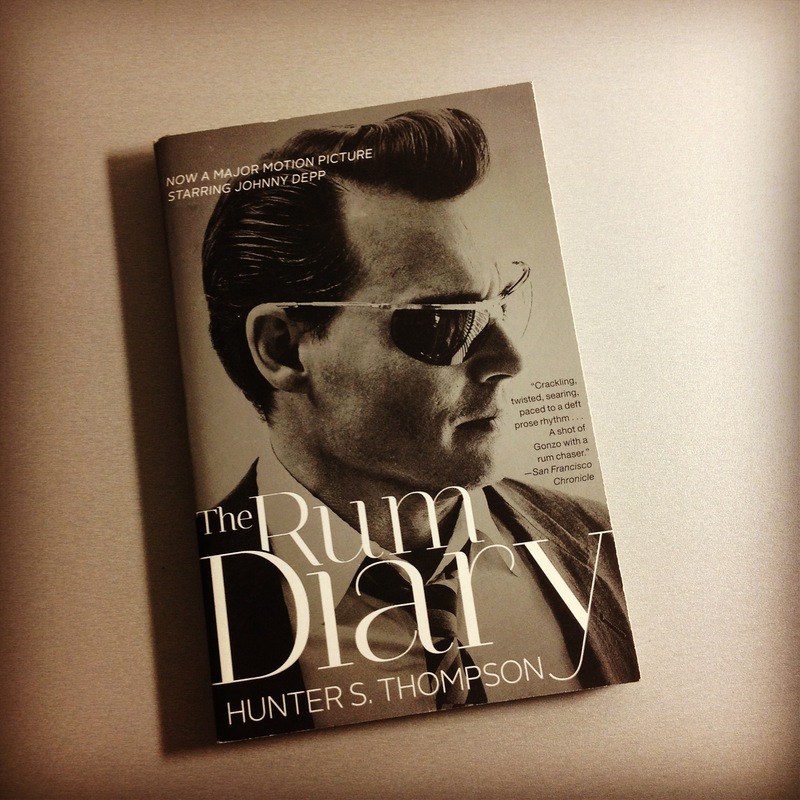 The Rum Diary – Hunter S. Thompson. 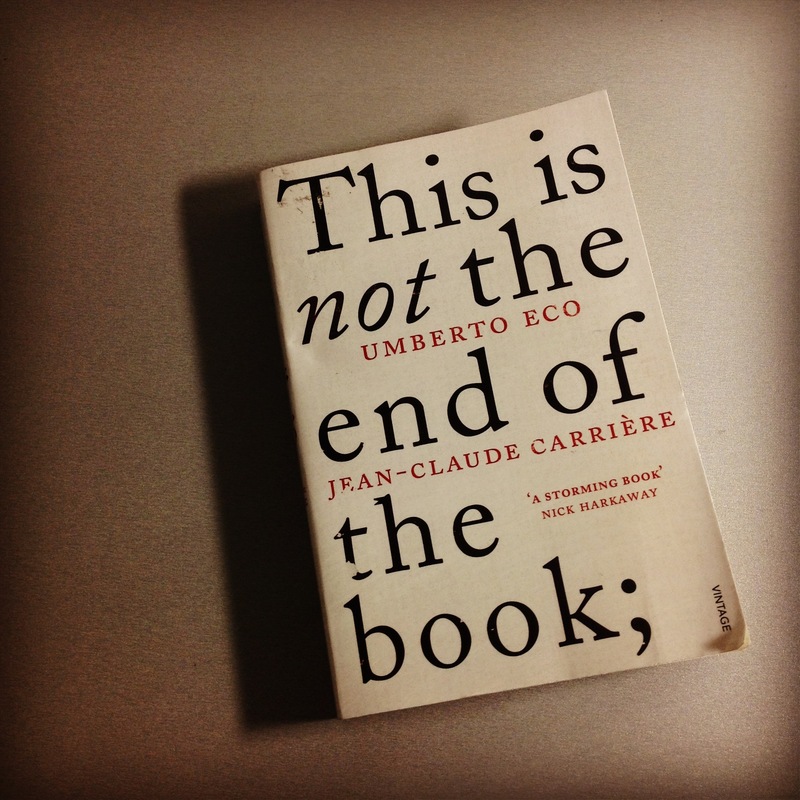 This Is Not The End Of The Book – Umberto Eco/Jean-Claude Carriere.